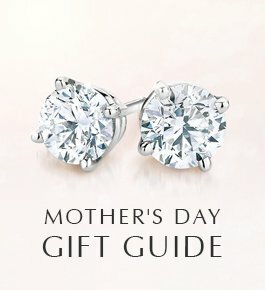 From classic diamond earrings to stylish silver pendants, discover the perfect eco-friendly gift for Mother’s Day. 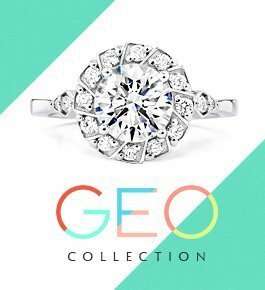 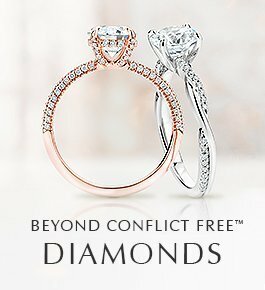 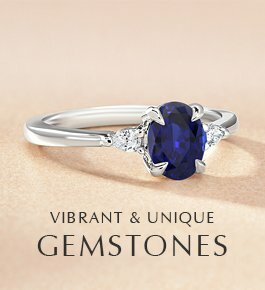 Discover our collection of rings featuring dazzling sapphires, emeralds, moissanites, and other colored gemstones. 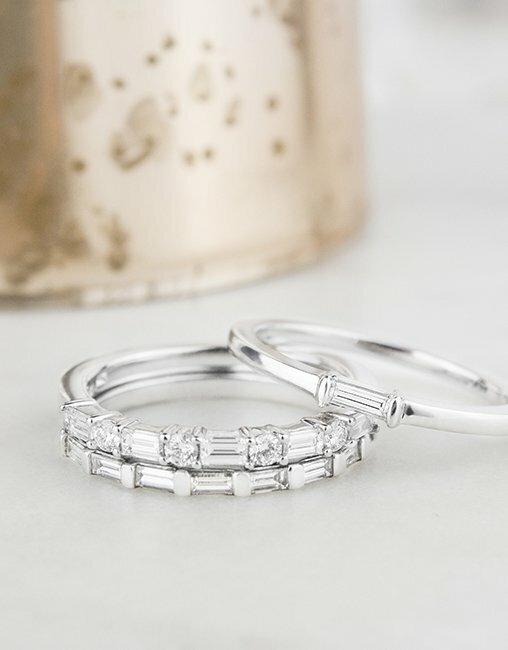 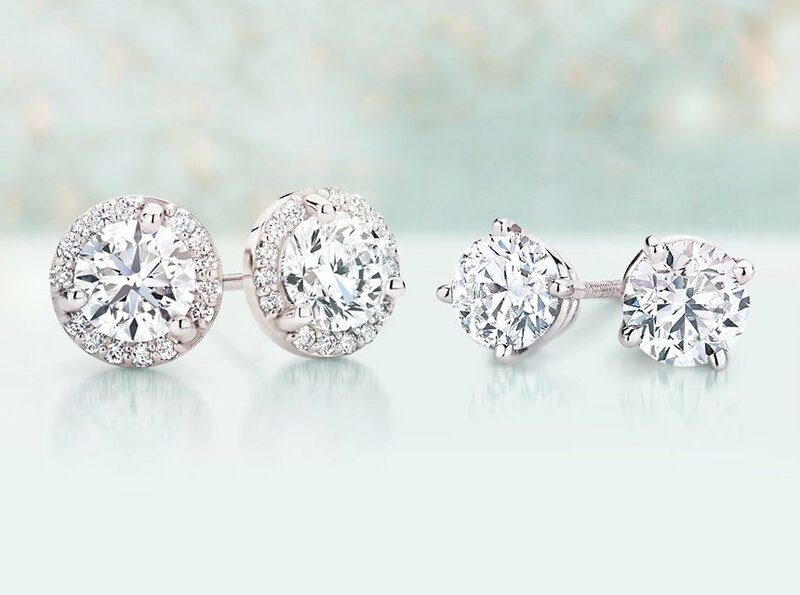 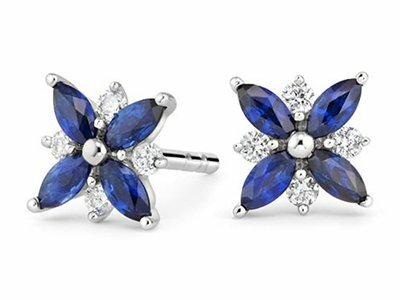 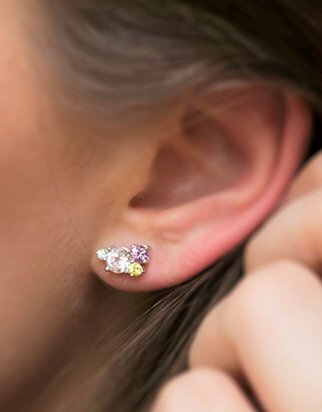 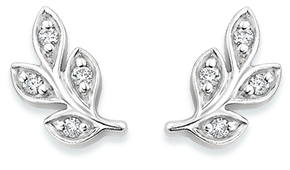 Browse classic diamond studs, stunning sapphire earrings, and other chic designs. 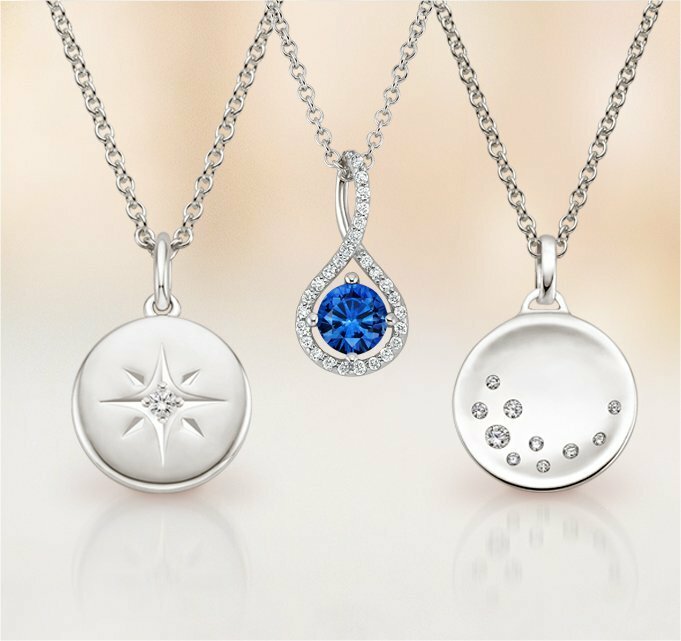 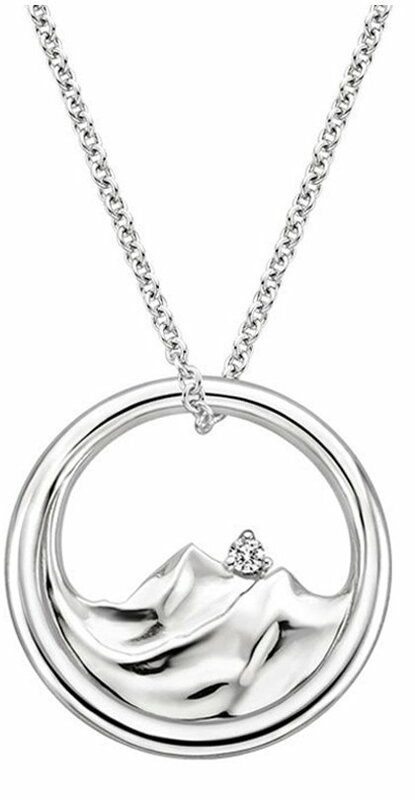 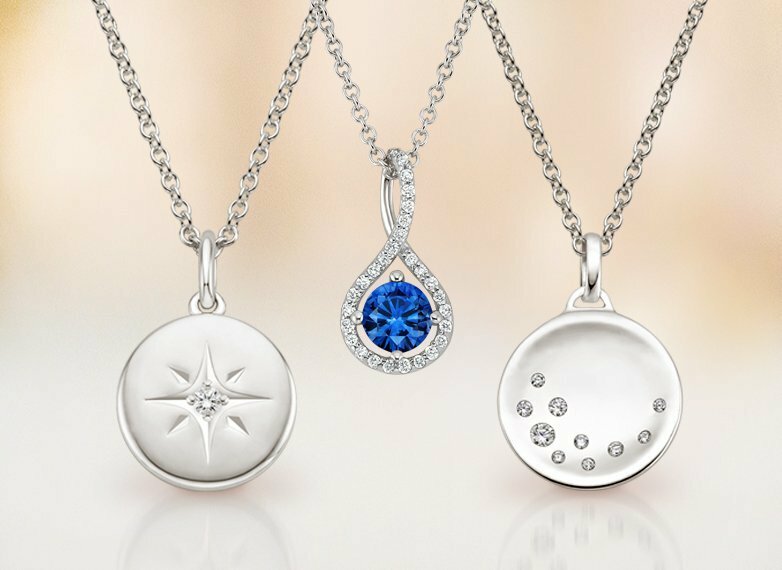 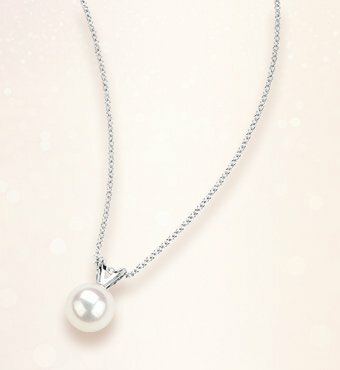 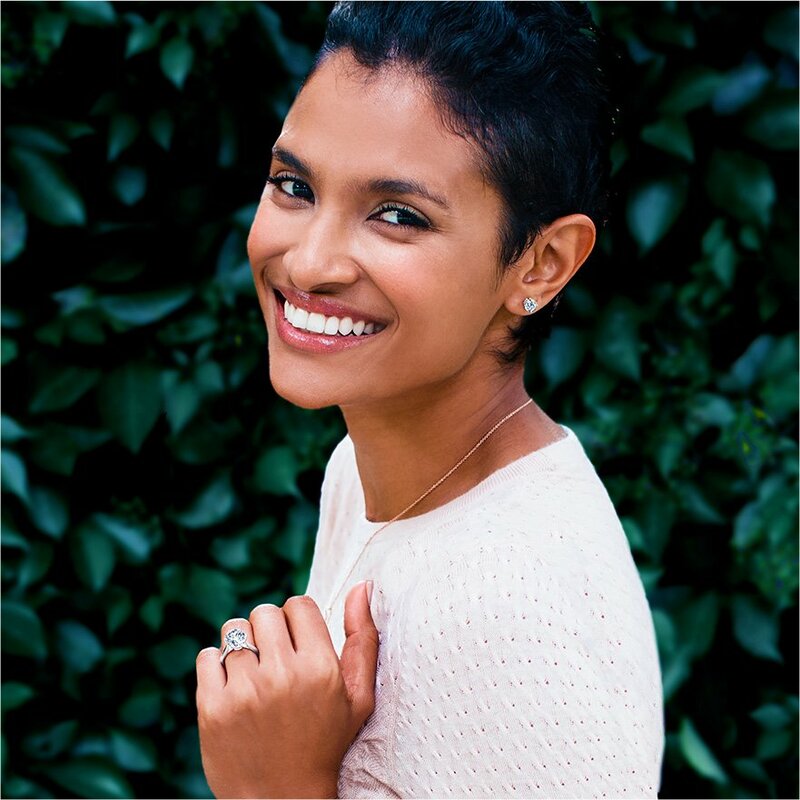 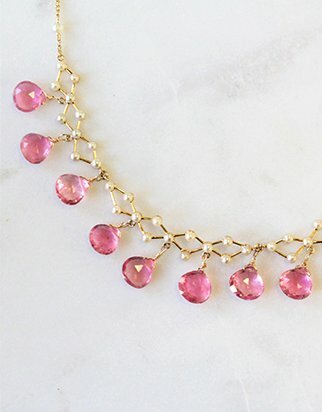 Discover elegant and unique necklaces in a variety of styles. 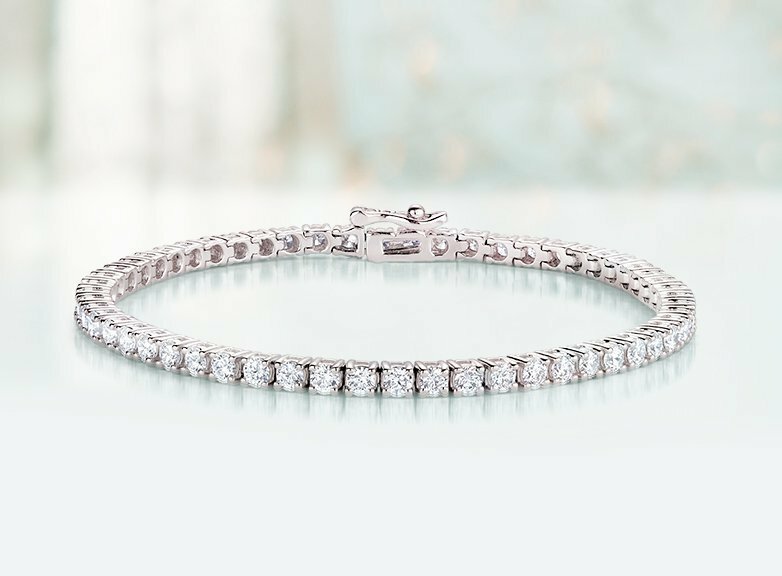 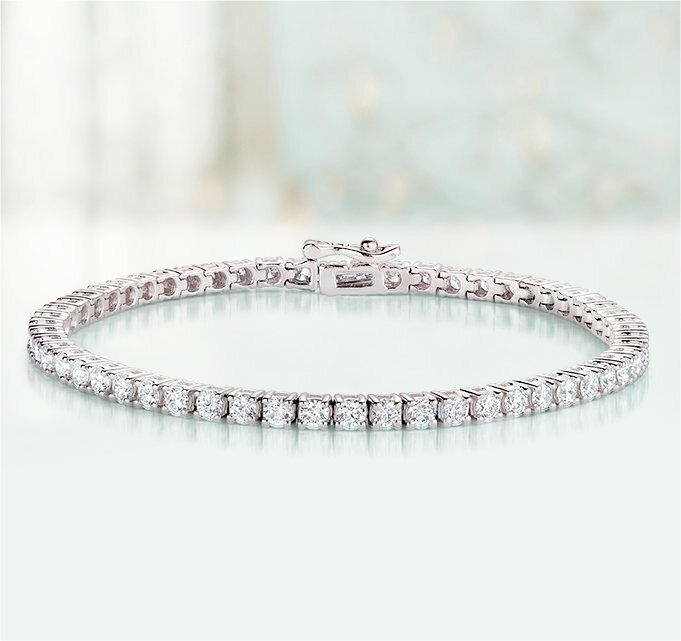 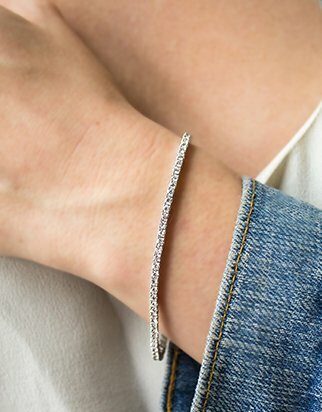 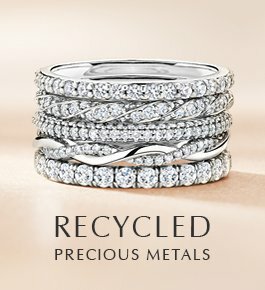 Discover dazzling diamond tennis bracelets and chic silver bracelets perfect for every day.